Yogi Education Group is Australia’s leading migration services providing agency located in Melbourne established in 2008 to help the people looking for Australian Visas. Yogi Education Group offers all types of business visa, Australia work visa, Parents Visa, etc. 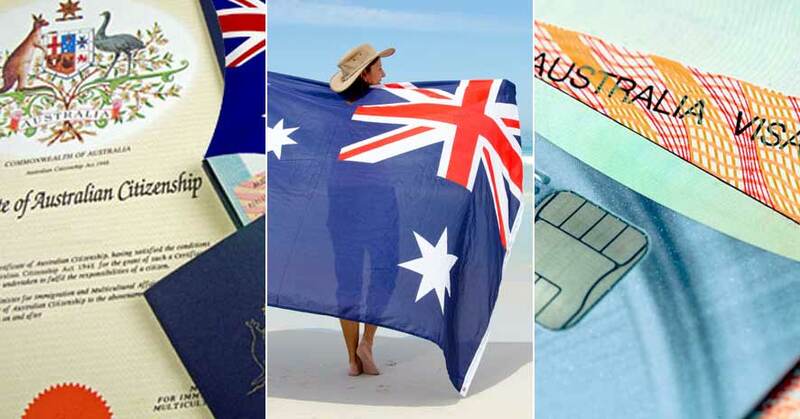 for temporary and permanent residency in Australia.